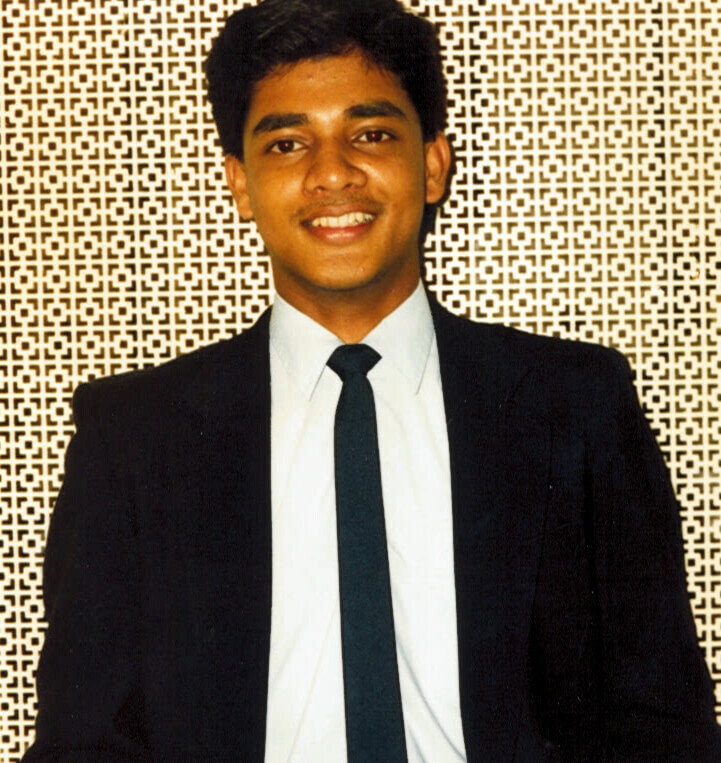 This needull tells the inspiring story of Roy Ratnavel, who fled the Sri Lankan civil war, started in the mail room and is now fairly successful senior employee at CI Financial. Roy was living with four roommates in a cheap apartment in the Toronto suburb of Scarborough. “They got one newspaper, the Toronto Sun—just for the Sunshine Girl—we never read it,” he tells me. “But that night, I flipped through the job listings, and there was one that said ‘Office Help Needed. $14K.’ I applied—even though I didn’t even know what ‘K’ meant.” His offer letter, dated February 16, 1989—twenty-seven years ago—now sits in a frame above his desk. Reports of discrimination against hard-done-by immigrants make headlines, and rightly so. But it is also important to celebrate the millions of newcomers who are living the Canadian dream. Posted on December 13, 2016 December 12, 2016 by NeelabhPosted in Business, SocietyTagged Canada, Sri Lanka, The Walrus. Previous Previous post: AN INDIA-PAKISTAN CRISIS: SHOULD WE CARE?